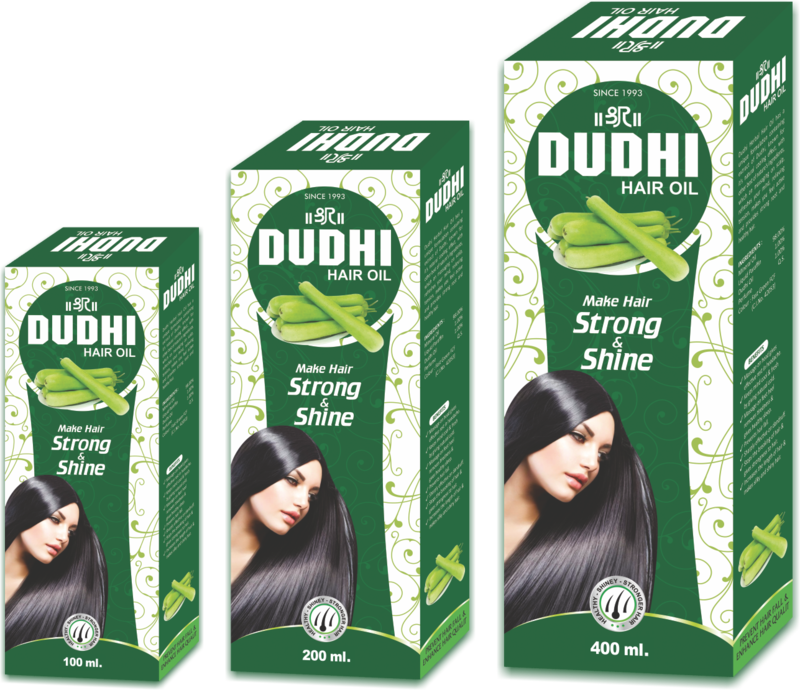 DUDHI HAIR OIL Prepared with fresh dudhi and other herbs. It keeps mind cool. Used for mind freshness, relive headache & tension. Excellent for maintenance and improvement of hair. Provides strong roots and healthy hair.